Celebrity fitness trainer Jillian Michaels got her big break as the fitness consultant on the reality television show The Biggest Loser, which debuted on NBC in October of 2004. 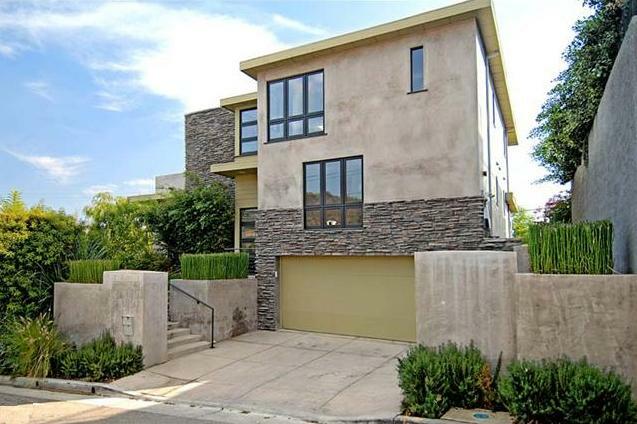 Jillian Michaels has lived in the Hollywood Hills area of Los Angeles for several years. Her most recent home buy was in February 2008 when she paid $1,565,000 for a three bedroom, four bathroom home with 2,261 square feet. Built in 2000, the home includes French doors, polished concrete floors, large roof deck with a fireplace, and amazing panoramic views. 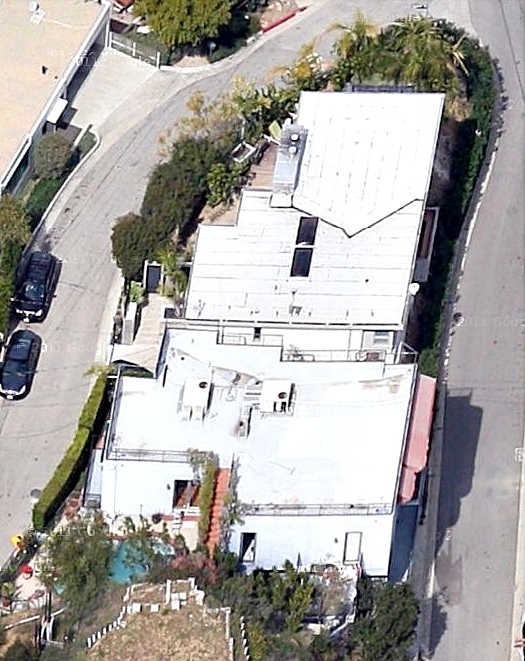 Jillian Michaels' house in the Hollywood Hills area of Los Angeles. The home had an original asking price of $1,875,000.